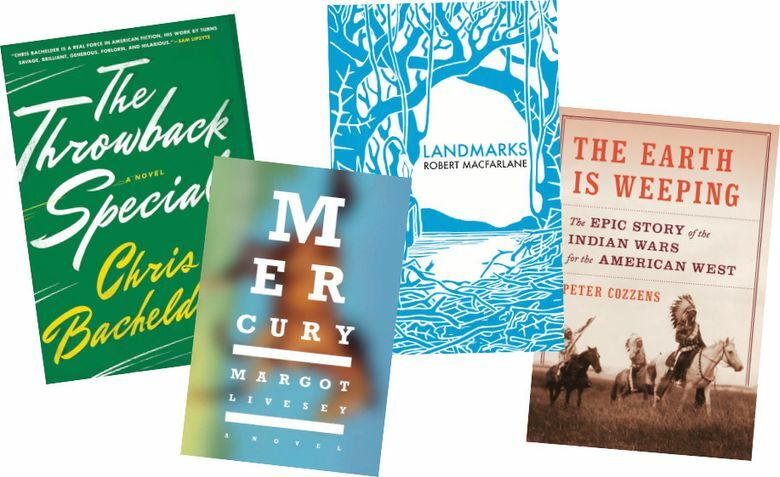 Seattle Times book reviewers share their fiction and nonfiction favorites from the past year, from the challenging to the sublime. The first week of December is one of my favorite times of the year — not because of the holiday buzz, not because of the waning light (definitely not that), but because I get to compile The Seattle Times best-books list. I’m pleased to report that 2016 was an extraordinary year for fiction, from the challenging (Annie Proulx’s angry doorstop “Barkskins”) to the sublime (Paulette Jiles’ perfect slim novel “News of the World”). Nonfiction provided a crash course in genetics (Siddhartha Mukherjee’s “The Gene”), a memoir of the declining fortunes of poor whites in America (J.D. Vance’s “Hillbilly Elegy”) and biographies that inquire into the fraught nature of creation (Claire Harman’s “Charlotte Brontë: A Fiery Heart”). Thanks to The Seattle Times’ capable corps of reviewers — they helped me compile this list. And special thanks to my colleague Moira Macdonald, who filled in for me this fall while I took a much-needed break.